We have a technical expert team at OnePerHour to help convert TXT files to any compatible format that matches your requirement. 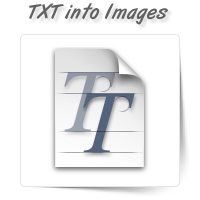 We can help convert file to a .doc, .xls or .ppt form according to your requirement. Our technical team uses advanced techniques to ensure that the file conversion process takes place smoothly and without any loss in quality or data. 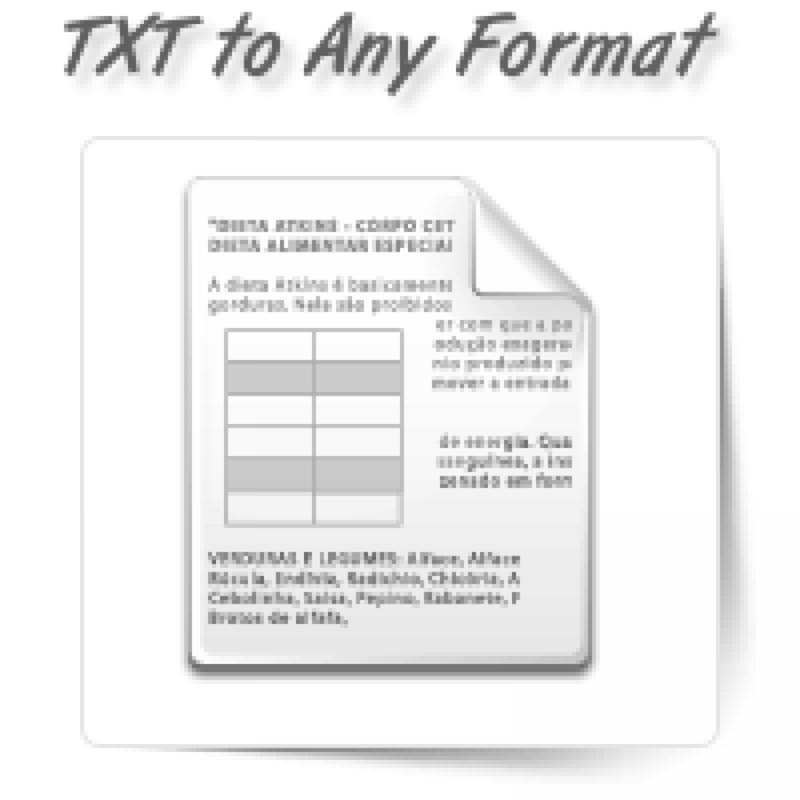 Send your TXT file to us and let us know your requirements. 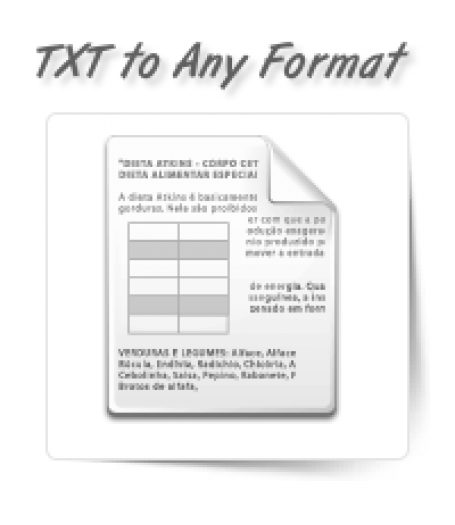 We will accordingly convert the file to a format of your choice. Our experts can also help you choose the format based on your needs.